It was the final Halo 5 event. One of the best teams in all of Halo 5 finished off the game’s competitive cycle with yet another championship. 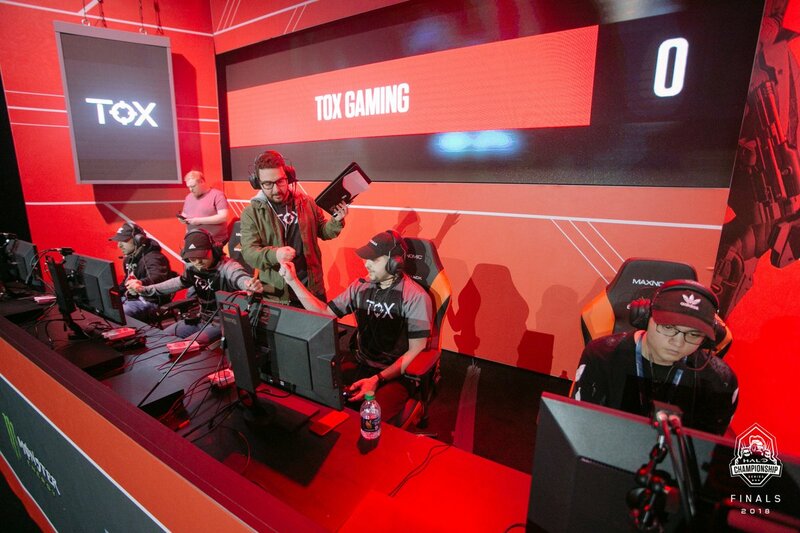 TOX Gaming, the former roster of both CLG and OpTic Gaming, won their 12th tournament as a lineup with their HCS Finals championship victory on Sunday. The team defeated Team Reciprocity with two consecutive 4-0 series sweeps in the grand finals. Reciprocity, who came from the winners bracket after a winners finals victory over TOX, just looked overmatched when the teams met again in the grand finals. With TOX’s Bradley “Frosty” Bergstrom at peak performance, the former world champions were simply too much for Reciprocity. TOX’s main adversary for the last several months, Splyce, were knocked out of the tournament fairly early, allowing for the 2016 and 2017 world champions to avoid them in the final Halo 5 tournament. Although TOX weren’t as dominant near the end of Halo 5 as they were in the beginning, they finished out the title on top and proved that they’re the best Halo team in the world.